Rikki Tikki Shop is a webshop that sells home furnishings and decor as well as gift items for the design and home decoration connoisseur. Its style is classic and challenging with a twist of off-color, unique, and fun products from a large selection of designers. 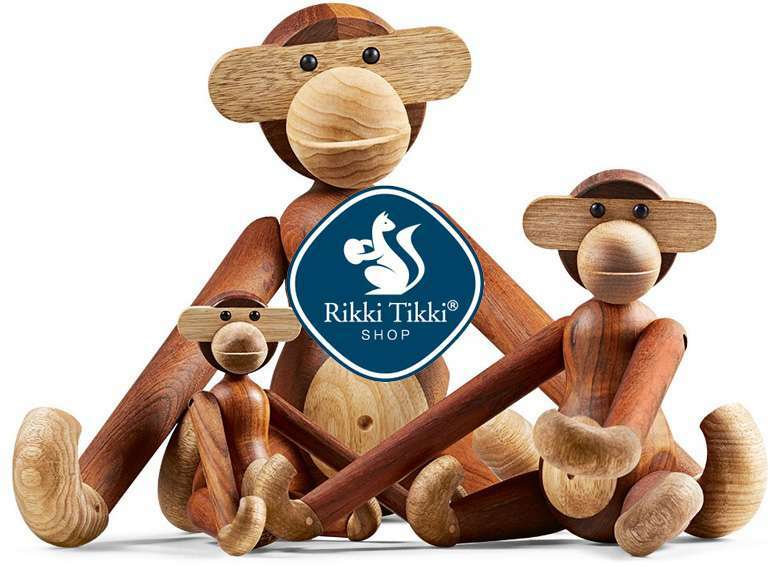 To increase turnover from both organic and paid traffic, Rikki Tikki Shop wanted to improve its online marketing through a comprehensive online strategy. On the basis of a comprehensive webshop analysis, we adjusted the site’s technical aspects to allow Google’s robots maximum site accessibility. In addition to the technical part, we executed a thorough on-page optimization of the site, which inter alia entailed adjusting and correcting content, titles, and descriptions. The totality of our work improved the client’s organic results. In collaboration with the client, we improved the online marketing to an exceptionally satisfactory level and increased turnover through organic traffic. Easy to implement, difficult to master. 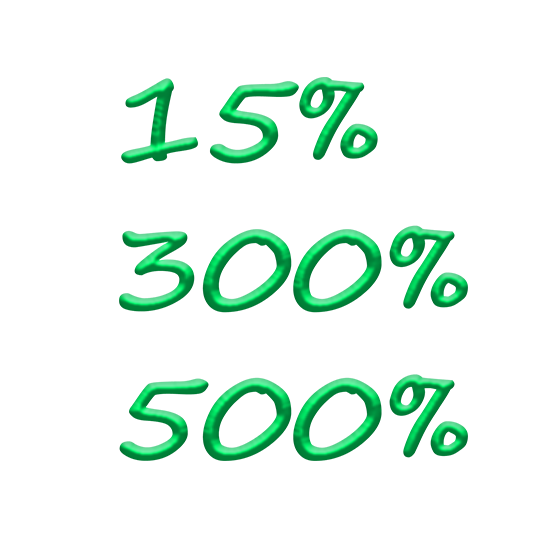 At Green.Click we have dedicated Google AdWords teams for all your ad needs. We accommodate local businesses, nationwide companies, franchises, and international campaign management. Contact us at 70 230 540 and let us together achieve online success with Google AdWords. Or have us contact you.